Established in 1887 as the Ballarat Hotel, this grand property, along with new ownership was renamed as the Great Ocean Road Brewhouse in 2015. 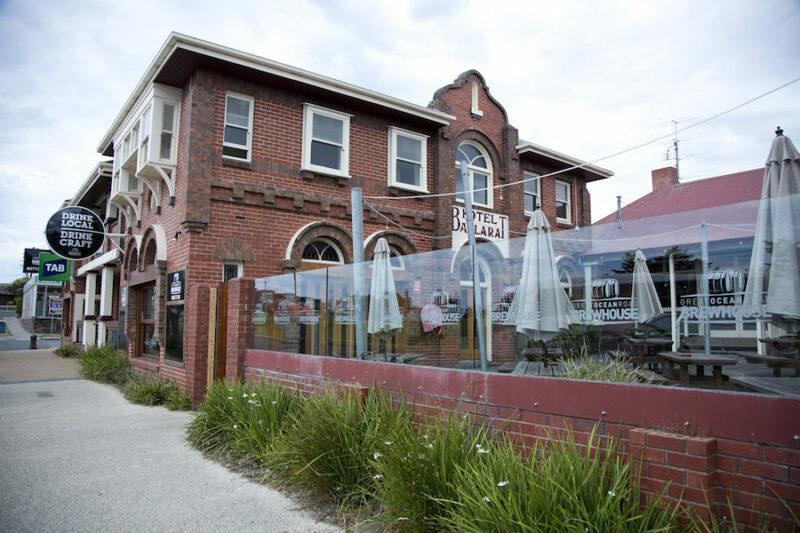 The Apollo Bay Accommodation has new owners and passionate locals and the stage is set to recreate this historic hotel to her former glory days. The Brewhouse offers 8 budget-friendly accommodation rooms, suitable for single travellers, couples, families, small groups and backpackers. The range of accommodation includes the Queen Rooms, Twin and Triple room options, and Family Rooms. All rooms provide the conveniences of fresh linen and easy access to the shared bathroom facilities. All rooms are located on the second floor. The Brewhouse offers a family-friendly atmosphere perfect for small groups, families, and friends. The hotel facilities include the bistro with delicious local produce food, outdoor seating, and live music. Specializing in Craft Beer and Craft Cider, visitors can drop into the tasting room, The Taste of the Region, to sample local beer and wine and enjoy a produce platter showcasing local products. Tastes of the Region is located behind the Brewhouse in McLaren Parade. Here we offer beer and wine tastings, along with a fantastic selection of local produce. Enjoy a paddle of 5 local Prickly Moses handcrafted beers or a tasting of 4 wines from the region. Talk to our knowledgeable staff about the beer making process, and browse from a selection of over 100 local, Australian and International craft beers. We offer a fully-stocked bottle shop for takeaway items. Tastes of the Region also has a great selection of local produce from the Otways and Great Ocean Road regions that you can take home with you. You’ll find locally made cheese, premium meat products, herbs and spices, delicious chocolates, a range of jams, chutneys, and oils, locally produced honey, and lots of other tasty treats as well as handcrafted gifts and souvenirs. We offer a choice of three delicious produce platters. Next time you’re in Apollo Bay, we hope you can drop in to visit us at Tastes of the Region! 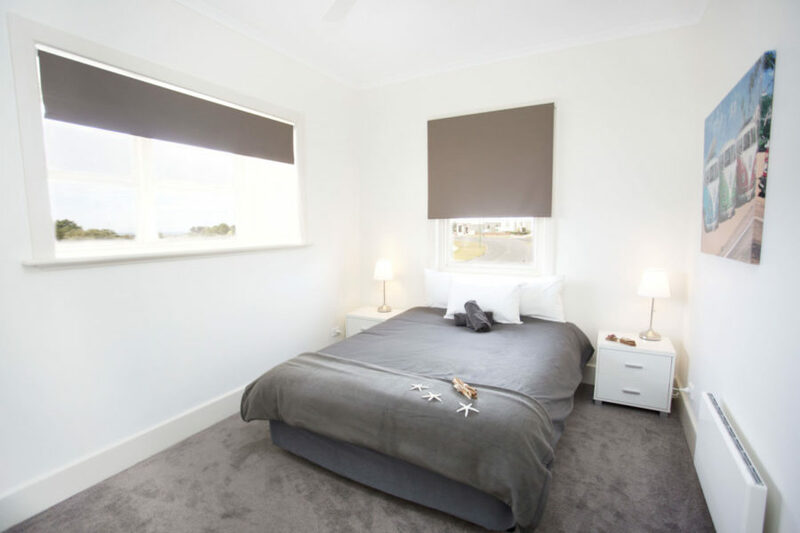 > Stop into the beautiful village of Apollo Bay located at the foothills of the Otways. Hit the waters of the southern ocean, wander the coast and explore petrified rainforests full of waterfalls, ferns and crystal clear streams. Adventure over for the day; settle in to enjoy the fruits of the sea caught by local fishermen. > Swim, dive, surf and paddle out in the pristine coastal waters. Take a dip at the beach, climb aboard a surfboard or kayak, and get up close to local seal colonies. Anglers have plenty on offer too, with a deep-sea fishing adventure at the top of the list. > For the landlubbers, there are sunset beach rides on horseback, gift shops, galleries and teahouses along with countless culinary delights to choose from. Fishing is an important local industry so seafood is always on the menu at the local cafes and restaurants. For dinner with ocean views, try Chris's at Beacon Point, which sits high in the hills overlooking the sea. Got a taste for fine seafood? Visit in February for the Apollo Bay Seafood Festival.